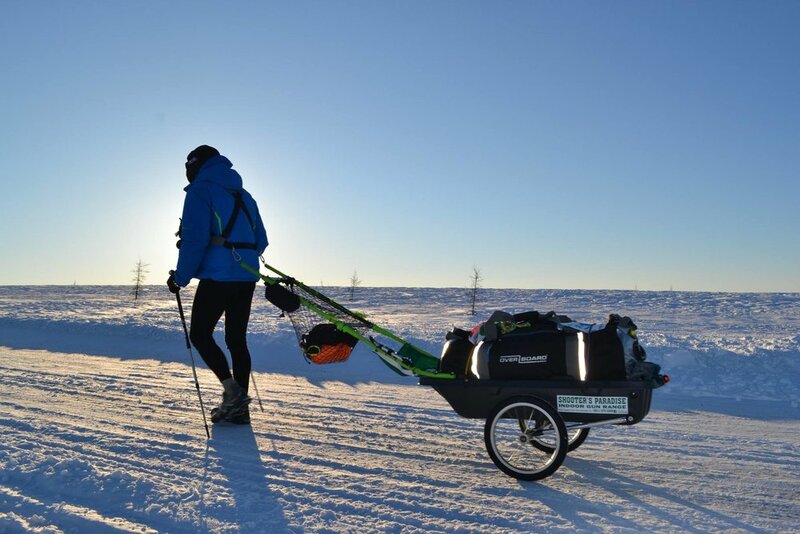 fulfilling a long held ambition, he braved some of the harshest conditions the planet offers, in what was one of the biggest challenges of his life: The Likeys 6633 Ultra Marathon Race across an ice-covered truckers’ highway. 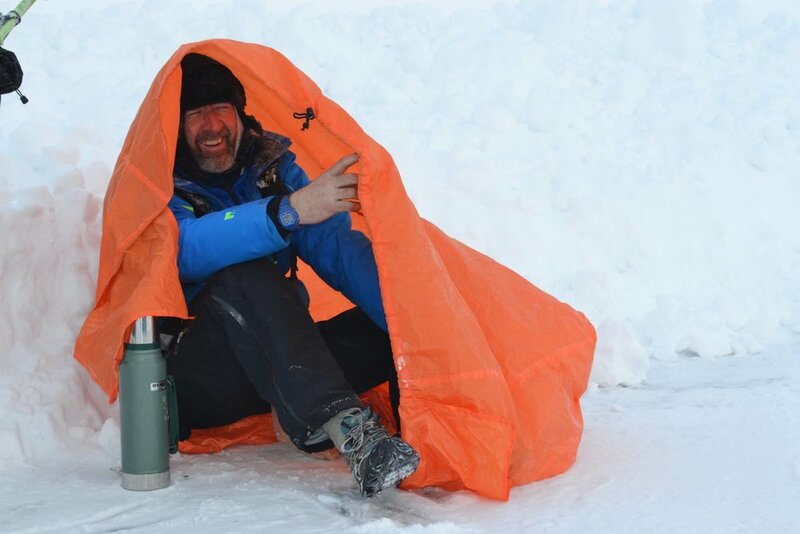 With participants trekking across the Canadian Yukon, battling the most extreme weather conditions, the race is rightly considered to be the toughest, coldest and windiest ultra-marathon in the world. 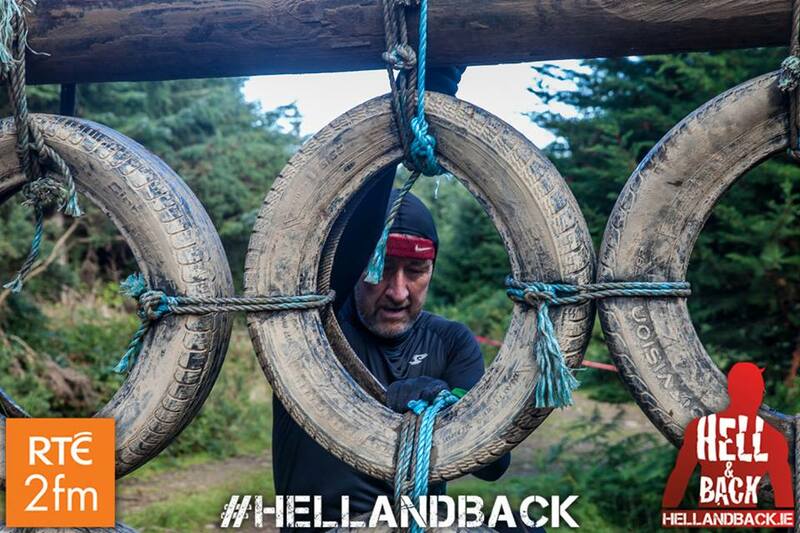 The race covers 566km of some of the world's harshest terrain and climate conditions and, out of the thousands that ever attempted this race, only 11 people had ever completed the course. Interestingly, 7 of these 11 athletes were women. When Daithí entered this ultra-marathon, therefore, he was only too well aware that the race had a failure rate of 99.97%.